The Art Lab is an open studio space for the community to experiment and play, while engaging with art in tactile ways. The self-guided art activities are designed for all ages and abilities to make connections between their own creative explorations and the works of art they experience in the galleries. During the Spring Break week March 18 – 22, the Art Lab will not be available to the public due to Spring Break Art Camps. 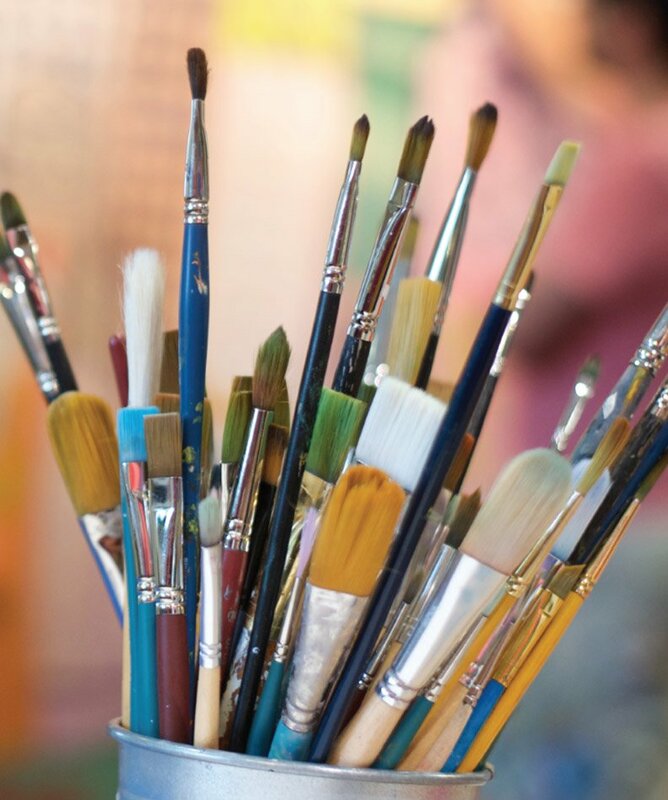 Note: The Art Lab may be unavailable at times due to art classes, workshops or special events. Please call 250-762-2226 if you are planning a trip down and have questions about availability.